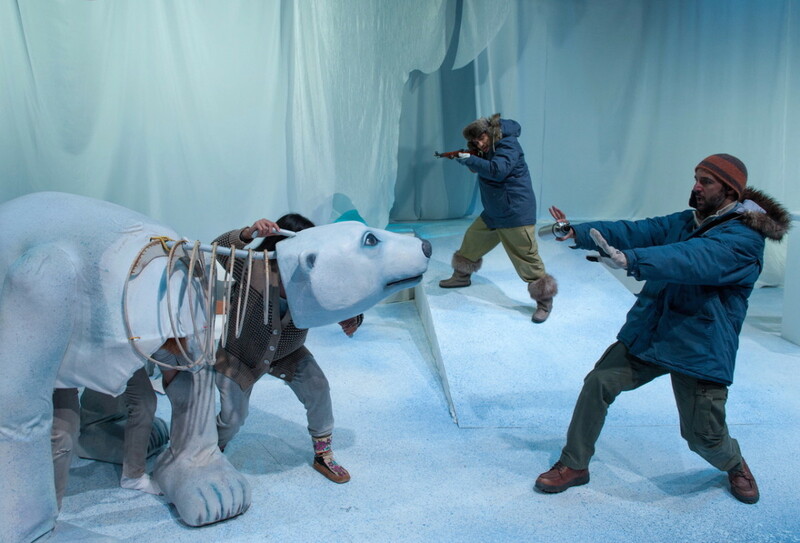 Through a cycle of eight plays, the Canadian playwright explores the inner lives of the Arctic's inhabitants during a time of dramatic change. Sophorl Ngin, Jaime Carrillo, and Nael Nacer in the premiere of Chantal Bilodeau&apos;s Sila, directed by Megan Sandberg-Zakian, at the Underground Railway Theatre in Cambridge, Massachusetts, in 2014. Playwright Chantal Bilodeau first visited the Arctic in 2007. She had not thought much about climate change in the past, but seeing Alaska&apos;s melting glaciers firsthand and hearing stories of forced migration propelled the crisis to the top of her mind. She decided to write a play about the high north, its people, and the challenges they&apos;re facing. Bilodeau, a Canadian, has lived in New York since 2002, and knew she&apos;d have to research the play carefully. Much of her inspiration for the play arose from a three-week trip she subsequently made to Baffin Island, Nunavut, where she spoke to and interviewed local people about their experiences and traditions. In addition, she spoke to coastguards and climate scientists, including NASA&apos;s Gavin Schmidt. Sila, set on the island, is the result. The play&apos;s characters include an Inuk climate change activist, a scientist, a coast guard, a poet, a goddess, and two polar bears. It deals with themes such as melting sea ice, climate activism, and teenage suicide. But rather than satisfying her urge to write about climate change, Bilodeau found that Sila deepened her curiosity about the environmental transformations taking place in the high north. "I learned so many interesting things and I thought there was so much to explore that I decided I wanted to write more than one play," Bilodeau says. She resolved that a series of eight plays, each located in one of the eight member states of the Arctic Council, would afford her the space she needed to dramatize the challenges of the Arctic in the 21st century. 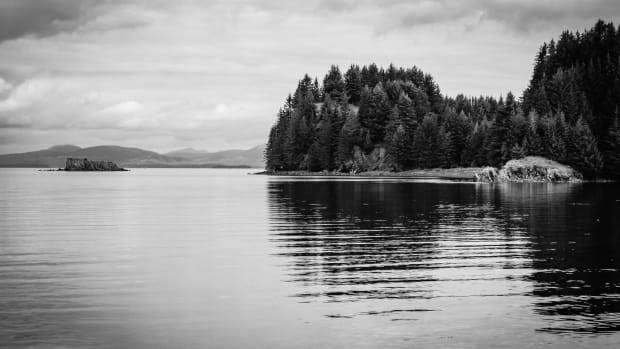 Following Sila, Bilodeau wrote Forward, a play set in Norway about the polar explorations of Fridtjof Nansen, and is currently working on another piece set in Alaska. That leaves her with Iceland, Russia, Finland, Sweden, and Denmark. Together, the plays are called The Arctic Cycle. So far, Sila has been staged at the University of New Hampshire, the University of Oregon, and the Massachusetts Institute of Technology, and by Cyrano&apos;s Theatre Company in Anchorage, Alaska. Forward was performed at Kansas State University in 2016. Bilodeau&apos;s Alaska play will deal with the themes of human and animal migration in the face of environmental change, though she&apos;s unsure exactly how the series will pan out, since her work is guided by the extensive field trips she makes in each country. 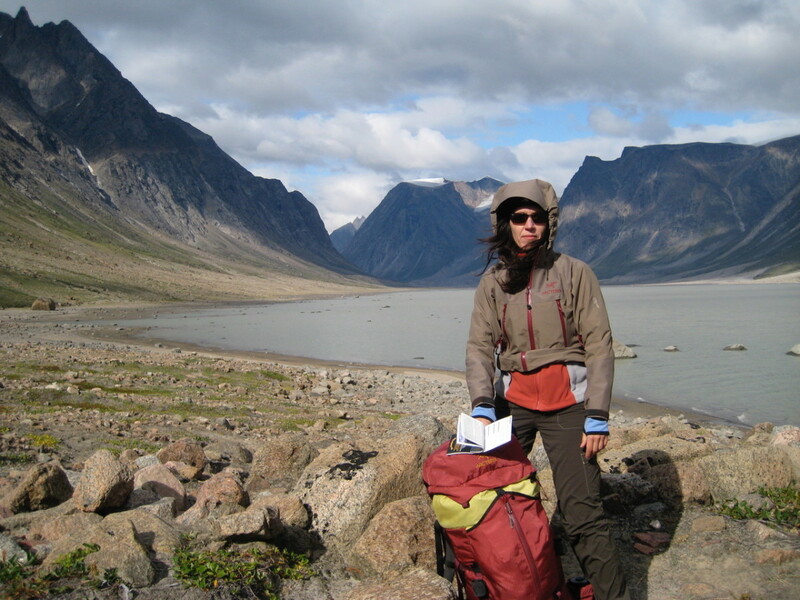 Chantal Bilodeau in Auyuittuq National Park on Baffin Island in Nunavut, Canada, during a research trip for Sila in 2009. Bilodeau initially traveled to Baffin Island planning to write about the opening of the Northwest Passage. 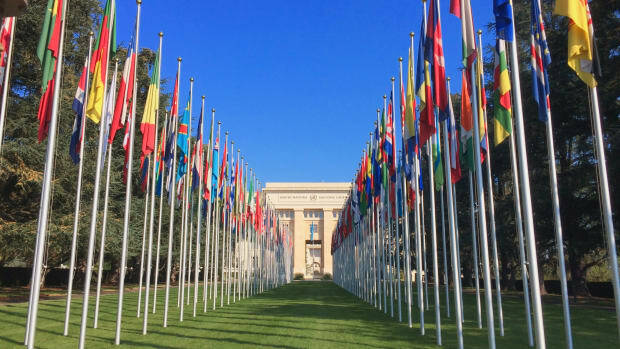 But when she arrived, she found her most compelling material in the day-to-day concerns of those in the region, and how these concerns contradict and overlap with one another. For instance, the play deals with a climate activist who, in fighting for her grandson&apos;s future, ignores the causes of present-day unhappiness within her family. There&apos;s also a dedicated climate scientist who weighs the promise of industry money that will enable him to conduct his research against the damage that industrial developments could cause in the Arctic Ocean. "It was the complexity of the issue I decided I wanted to capture," Bilodeau says. Including indigenous people in her research was particularly important. It was unthinkable not to include them in the play, Bilodeau says, but doing so also meant striking a careful balance: incorporating their knowledge and stories without appearing to appropriate them. As an outsider, Bilodeau was aware that she would have to tread carefully to ensure that her Inuit sources didn&apos;t feel that she was simply using and exoticizing their stories for the entertainment of mainstream American audiences. Conversations in the play are peppered with words in the Inuktitut language; "sila" itself is the word for "the breath that circulates into every living thing." The plot hinges on the anger of Nuliajuk, the wild-haired Inuit goddess of the ocean and underworld, whose rage comes to stand in for the indiscriminate destruction that we invite when we disturb the natural world. In one scene, finding themselves drifting to sea on an ice floe, an innocent polar bear cub asks her mother: "Who broke the ice, Anaana? ... Was it the human who tried to kill us? He didn&apos;t look very dangerous. I bet I could kill him with one swipe of the paw." 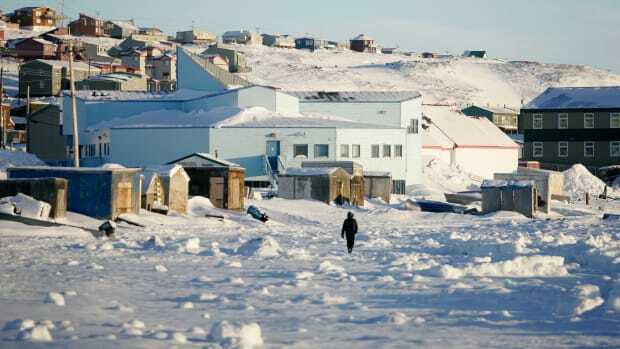 Her mother, more aware of the danger, responds: "The ice broke because Nuliajuk is angry. And Nuliajuk is angry because humans have angered her." Climate change doesn&apos;t necessarily lend itself easily to art. 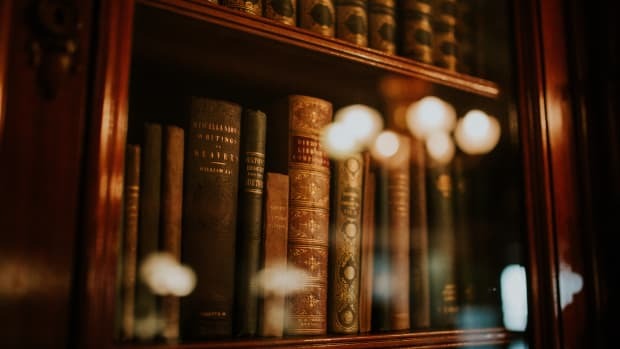 In his non-fiction book The Great Derangement: Climate Change and the Unthinkable, Indian novelist Amitav Ghosh suggests that the modern novel is ill-equipped to deal with the subject. "The mere mention of the subject," he writes, "is often enough to relegate a novel or a short story to the genre of science fiction." Plays about climate change are dismissed as "issue-based" or "political" theater, Bilodeau says, subgenres that tend to be regarded as less artistically serious. But Bilodeau has embraced the label of "climate" playwright, hoping that, as audiences become more familiar with the idiom, they&apos;ll come to have respect for it. Some plays address climate change in all but name: Wallace Shawn&apos;s Grasses of a Thousand Colors or Caryl Churchill&apos;s Far Away, for instance, both deal with themes of ecological destruction. More recently, The Handmaid&apos;s Tale has brought themes of environmental apocalypse onto television, even if the show is coy about the causes of the crisis. 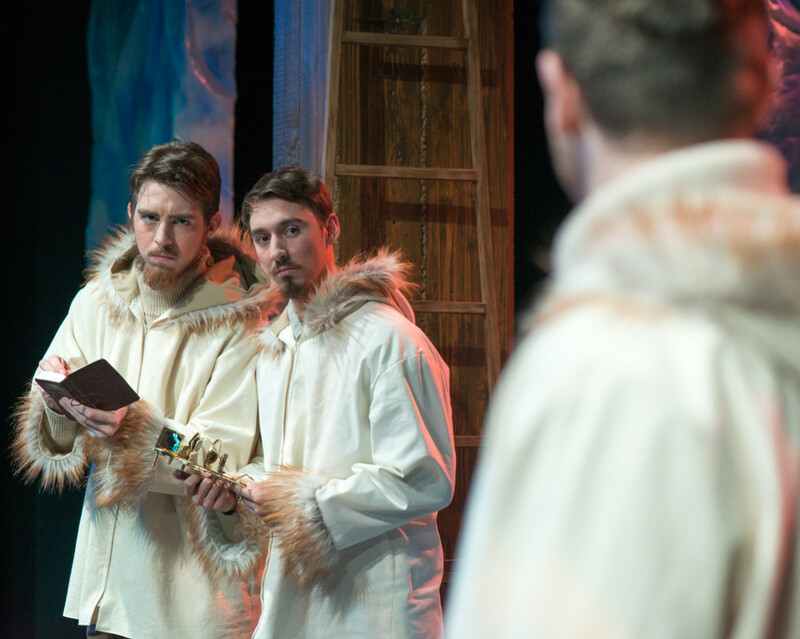 Sterling Matthew Oliver, Sam Massey, and Jacob Edelman-Dolan in the 2016 Kansas State University production of Forward, directed by Jennifer Vellenga. 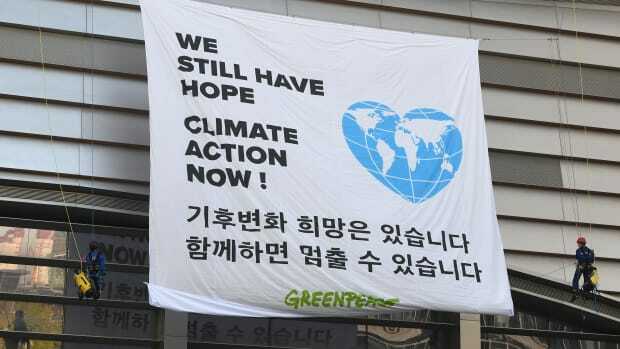 These developments can help critics take such drama seriously, Bilodeau says, and given that she&apos;s dedicated her last decade to the topic of climate change, she plans to keep facing it head-on. "It&apos;s like women&apos;s theater," she says. "It used to be very separate, so there was women&apos;s theater and then there was theater, but the more women wrote plays, and the more writers write plays about climate change, the less it&apos;s going to be a niche category, and it will become part of the mainstream." Then there&apos;s the difficulty of translating science and policy into something that people want to spend their Friday nights watching. Climate change can be an abstract topic, but for Bilodeau, theater offers an opportunity to dramatize the human reaction to this insidious threat. "Because it&apos;s theater, it&apos;s always about bodies on stage, so all of this information has to be translated into human stories; it has to be translated into relationships. You&apos;re watching how human beings are navigating that problem, rather than just explaining what the science is," she says. "In Sila in particular, it&apos;s stories that people have told me. Some of the characters are a combination of different people I&apos;ve met, some are a mixture of fact and fiction. These plays are fact-based, but they&apos;re fictional." 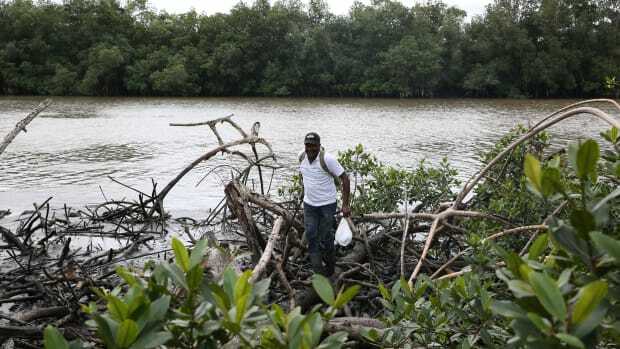 In directing audiences away from the data and toward human stories, Bilodeau hopes to influence people to think differently about climate change, maybe to live a little more sustainably, or simply to feel more empowered to confront the problem.